Annual festival held on the 3rd week of June that celebrates “the harmony of man with nature”, with the region’s unique clay giving the festival its name. It takes place in the Mambukal Mountain Resort, which might have you reasonably suspecting that it is a tourist event put on by the hotel, but the resort is in fact owned by the Provincial Government of Negros Occidental. 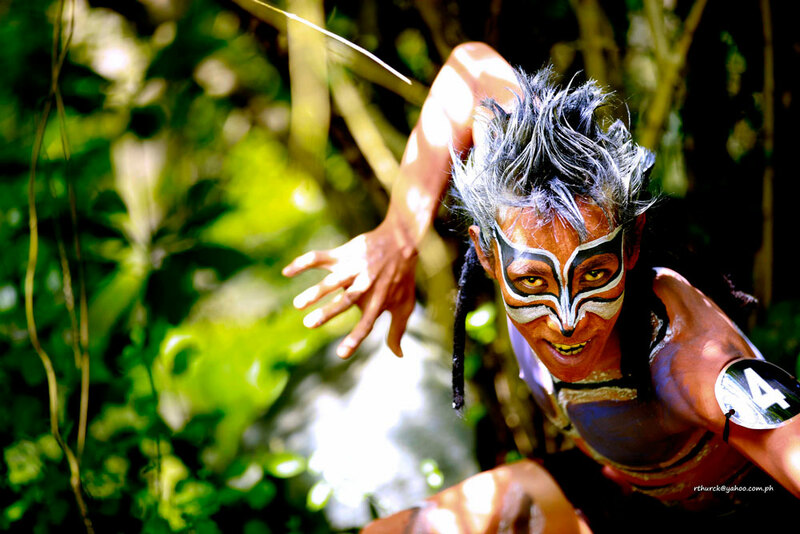 The festival takes place over three-days and includes drumbeat competitions, clay body painting, installation art, and tribal dances, among other events.